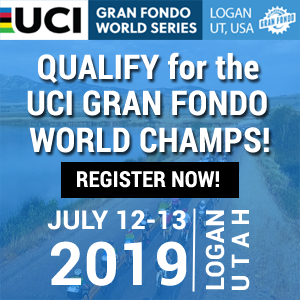 PEACHAM, VERMONT, July 22, 2018 – Wahoo and professional cyclist Ian Boswell announced today their partnership on the new Peacham Fall Fondo presented by Wahoo, to be held on October 13, 2018. 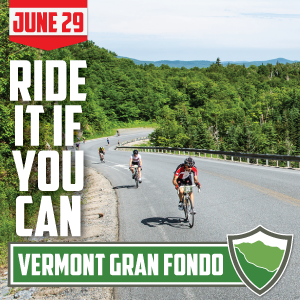 The event will give cyclists the chance to ride with Boswell on some of Vermont’s most scenic, tranquil roads during peak foliage season. Wahoo, the leader in connected training devices, is also a sponsor of Boswell’s Katusha-Alpecin team, which rides with the ELEMNT BOLT GPS Bike Computer and TICKR Heart Rate Monitor. 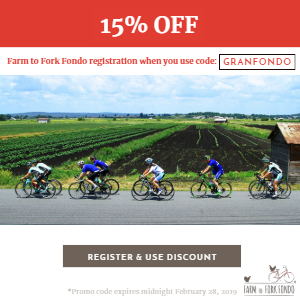 The Peacham Fall Fondo presented by Wahoo will take riders on a 45-mile route through Vermont’s Northeast Kingdom during peak foliage season, and will use both paved and well-maintained gravel roads. 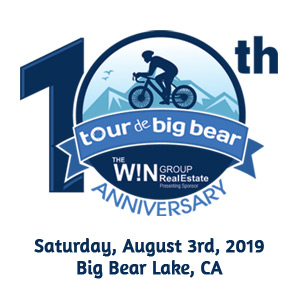 There are three rest stops on the route, on-course mechanical assistance, and a post-ride party including a complimentary beer for every rider. All of the roads featured are on Boswell’s favorite training routes. 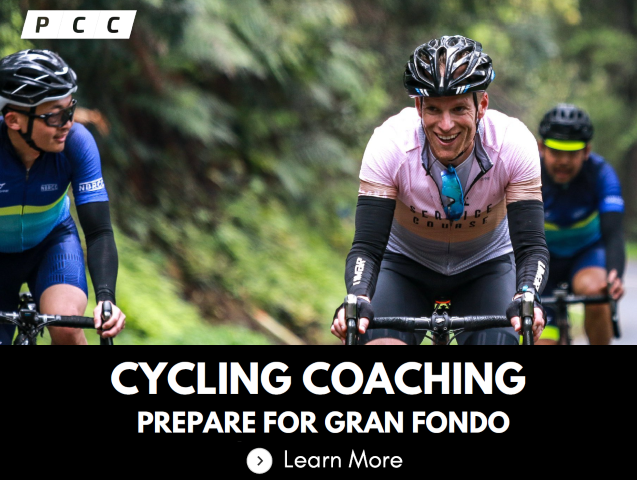 Wahoo will give cyclists the chance to try out their class-leading KICKR Smart Trainer, ELEMNT Bike Computers, and use the Live Track feature to monitor the ride’s progress around the course. Wahoo will also lead a community clean-up event the day after the fondo, to ensure that we leave Peacham as beautiful as we found it. The community-focused Peacham Fall Fondo presented by Wahoo will begin and end in the picturesque town of Peacham. 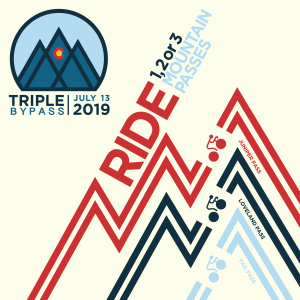 Riders will start their day enjoying treats from The Peacham Café, Cabot Creamery, Untapped, and DRINKMaple (with more partners to be announced). 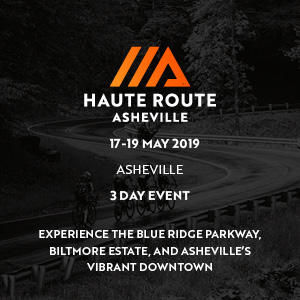 Afterwards, riders will be able to celebrate a great ride with local craft beer, food vendors, and product demos from Wahoo and other sponsors. 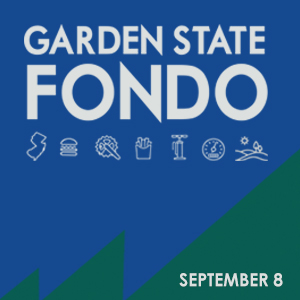 The fondo will include a raffle where prizes worth more than $2,000 will be given away by ride sponsors and Boswell’s supporters. The Peacham Fall Fondo presented by Wahoo will raise funds for the construction of a pavillion, to be located in the center of Peacham. “The proposed structure – a space that will be used to foster education and stewardship with activities, workshops, and events like the Peacham Acoustic Music Festival and future Peacham Fall Fondos – is symbolic of the community strength and unity that we aim to celebrate during this event,” says Boswell. 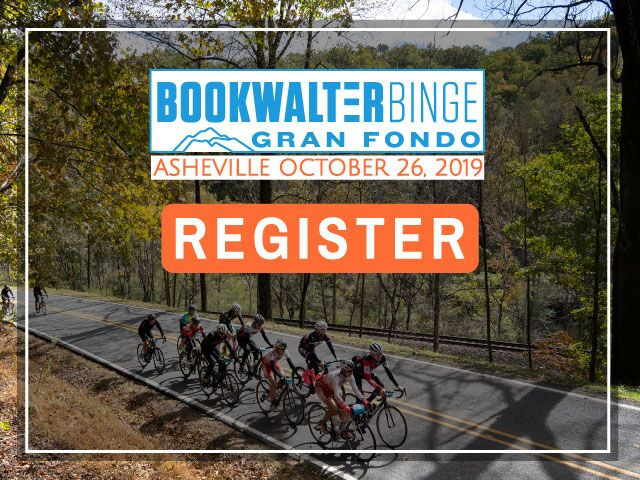 Every registrant will receive a custom pair of Peacham Fall Fondo socks from Ridge Supply Co., an entry into the raffle, and a bag of goodies personally selected by Boswell. Visit ?www.bikereg.com/peacham-fall-fondo to register or purchase additional raffle tickets to support the community pavilion project.